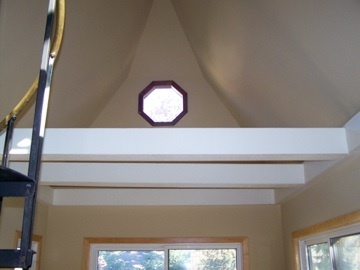 We are a licensed building contractor in the state of Minnesota. License No. BC645855. 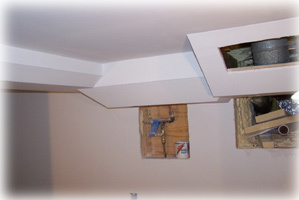 We have experience in new construction and remodeling. 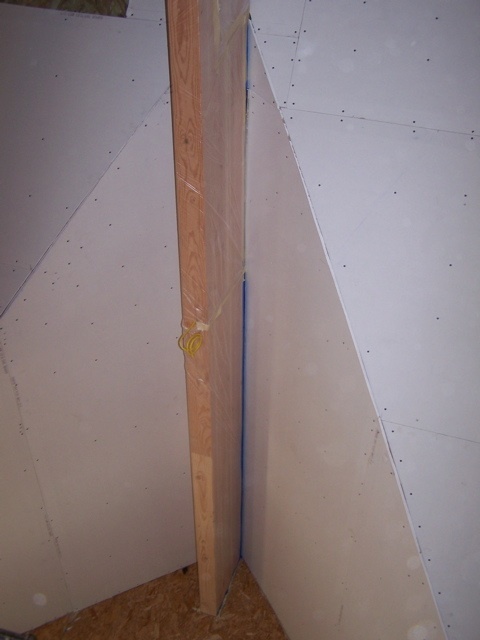 Some of the drywall area services offered are the following: custom soffit framing for basements, drywall delivery, installation, and finishing, painting and staining, various ceiling textures, removing popcorn texture, repairs, wall paper removal, skim coating, soundproofing, and custom texture matching. 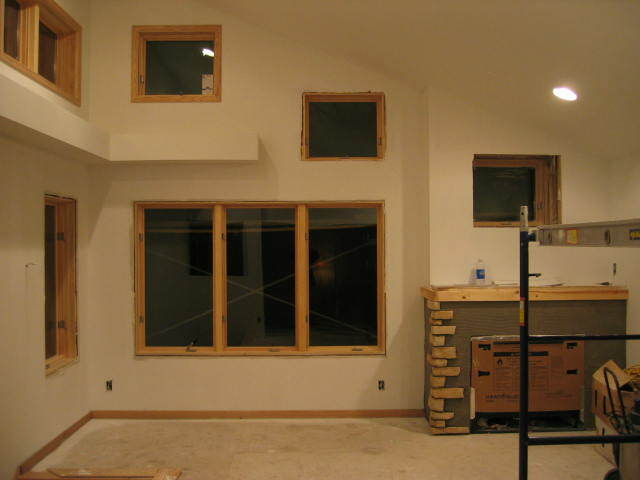 We also have general contractor experience additions, whole house remodels, basements, attics, kitchens, bathrooms, windows, decks and more.